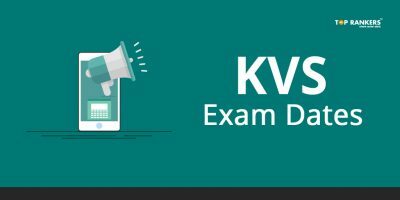 MP Patwari Exam Date 2017- Every year huge number of students appear for MP Professional Examination Board Recruitment for Patwari post. 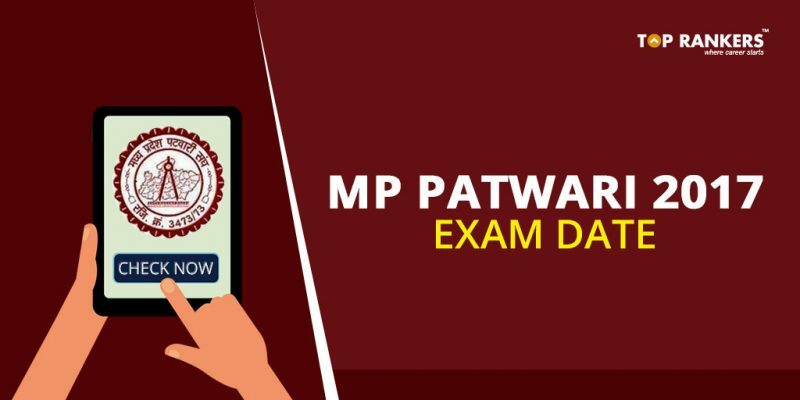 The major part of the MP Patwari selection procedure is a written exam. This year MP Patwari notification 2017 is released for recruitment for 9235 vacancies.The MP Patwari application link is active till 11th November 2017. So, all candidates are advised to complete their MP Patwari online application process before the link expires. 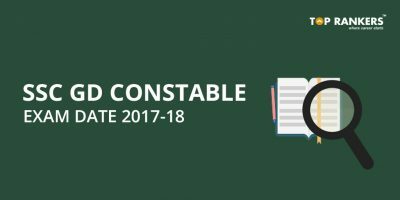 The MP Patwari exam is scheduled to be conducted from 9th December 2017 to 31st December 2017 in 2 individual shifts. 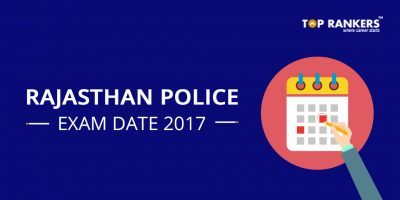 In this post on MP Patwari Exam Date 2017, we will share details of MP Patwari Exam Schedule, MP Patwari Exam Pattern, etc. 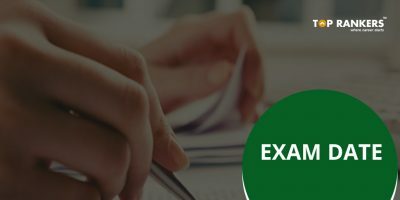 For preparation of more such exams, you can take up our wide range of Online Mock Test and enhance your preparation. Students should start their MP Patwari Preparation syllabus and must not skip any of the important topics.